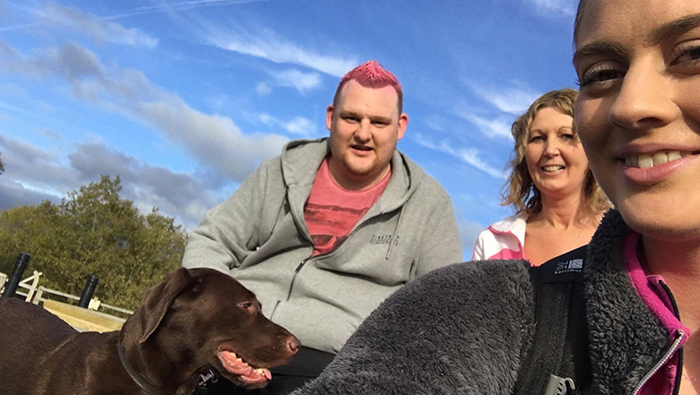 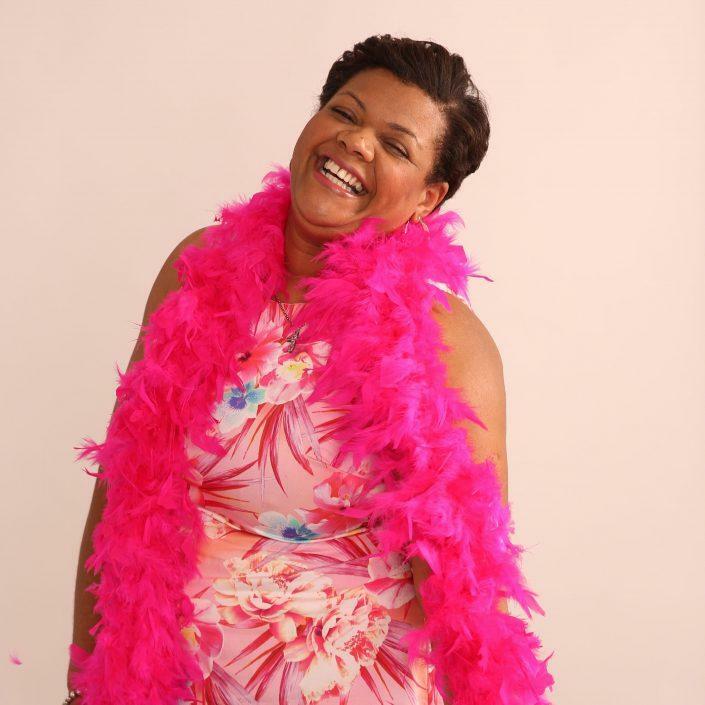 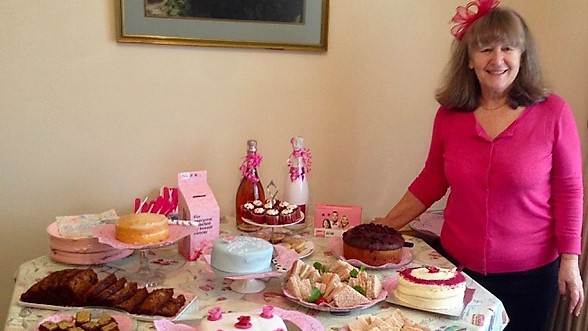 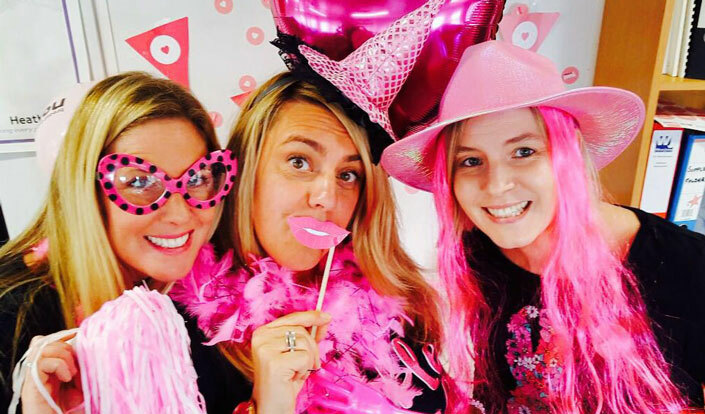 Brenda takes us through her wear it pink day last year and shares why it's so important to her. 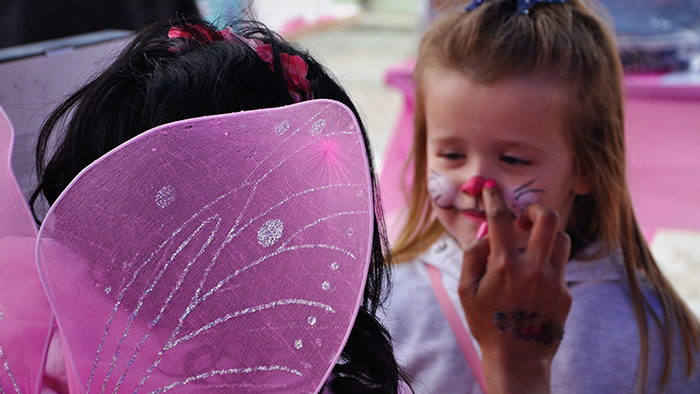 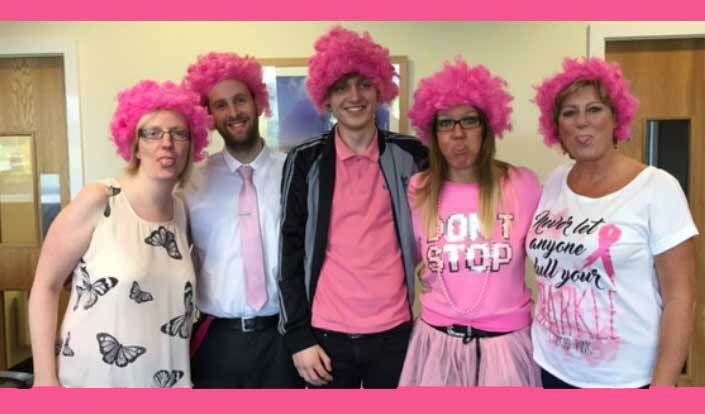 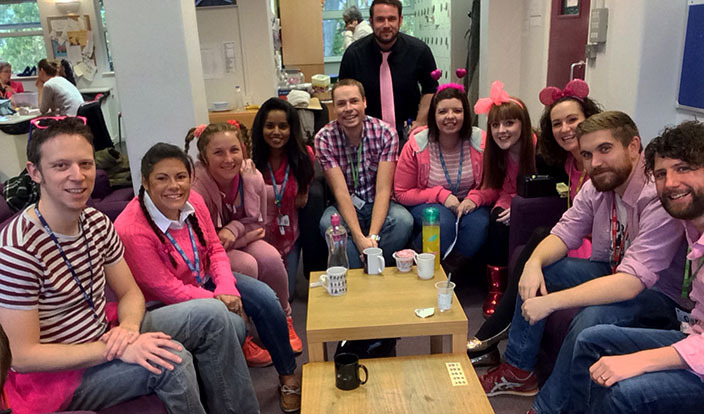 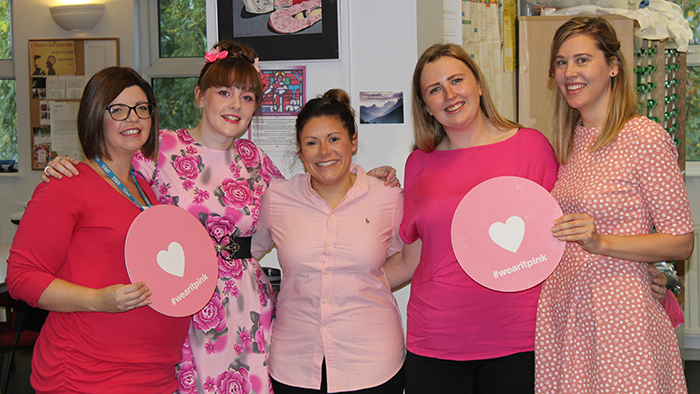 Last year's wear it pink was a particularly important day for Jess and her colleagues. 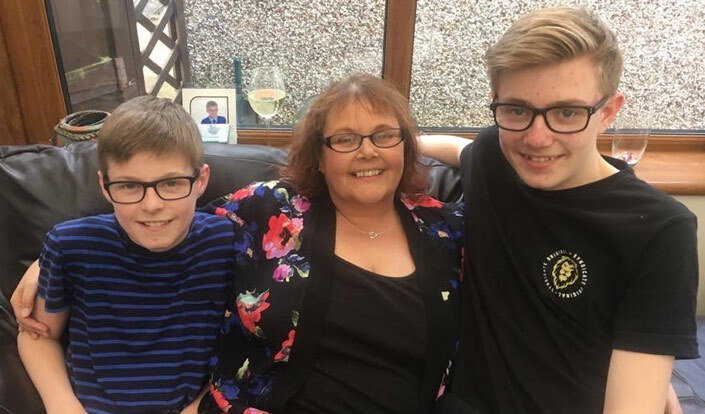 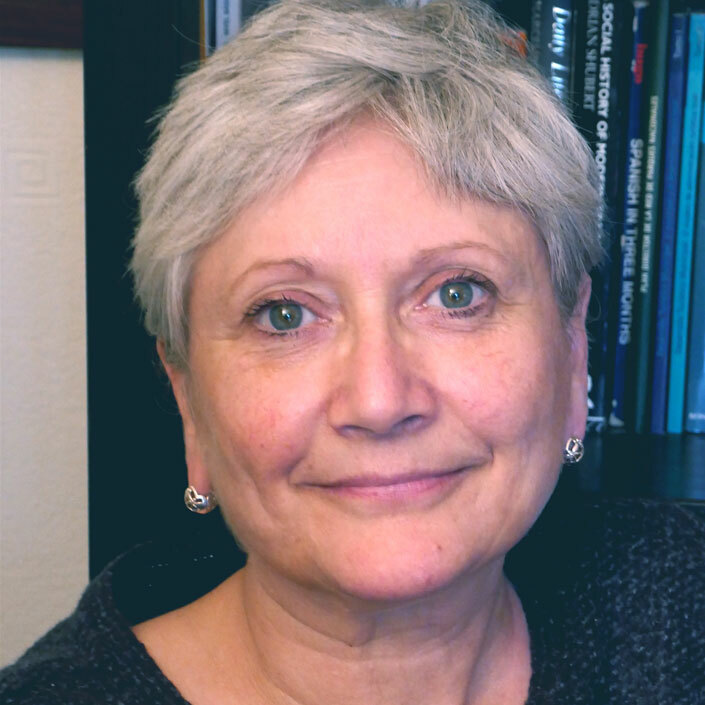 She tells us why the day means so much to them. 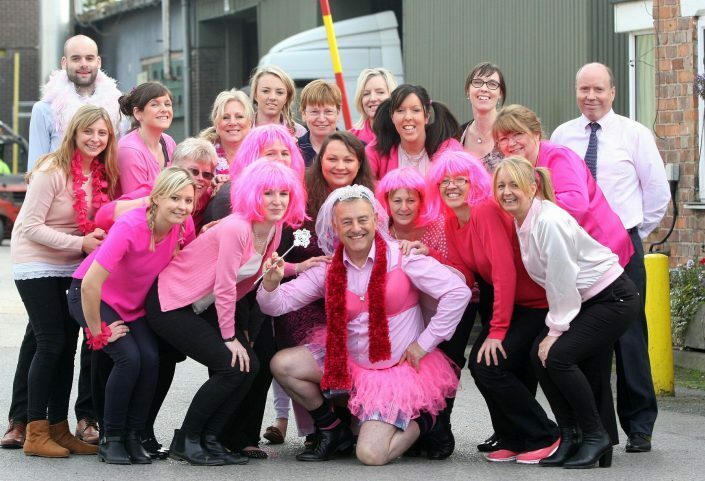 Our tenth wear it pink! 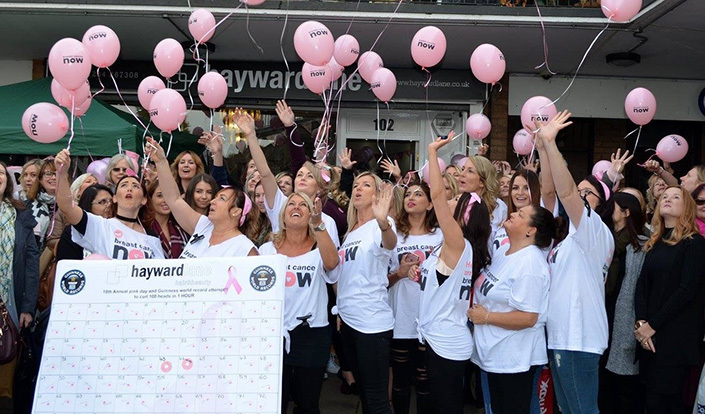 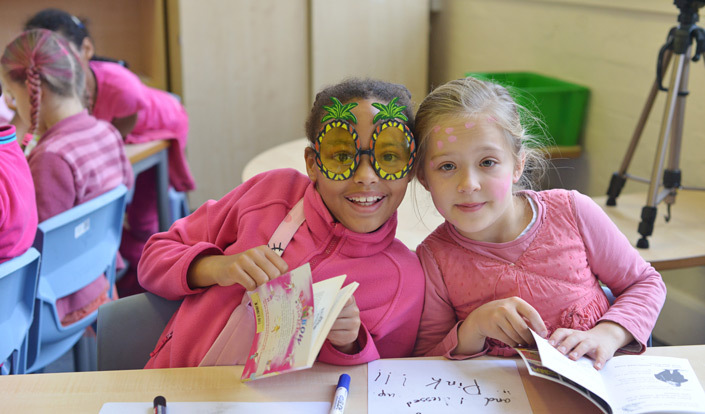 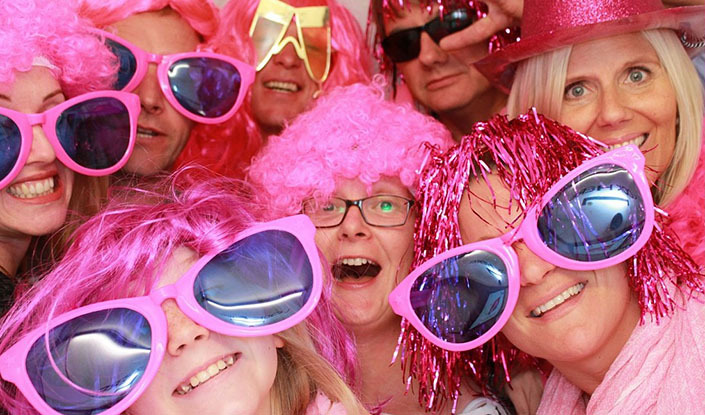 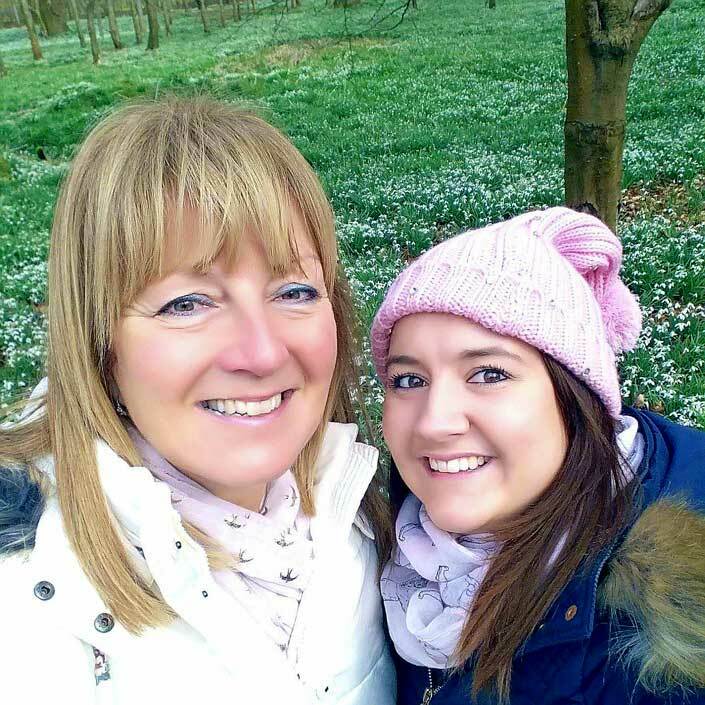 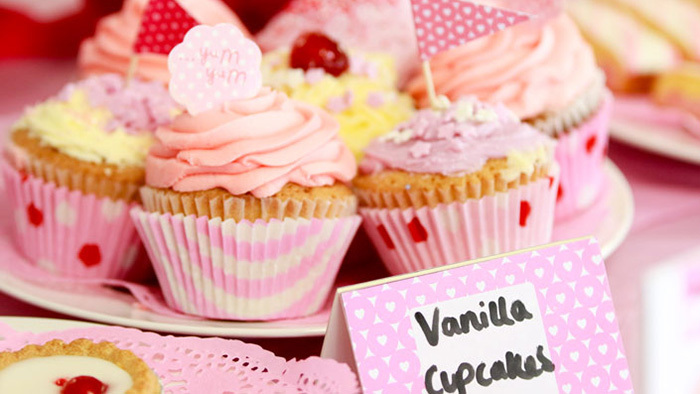 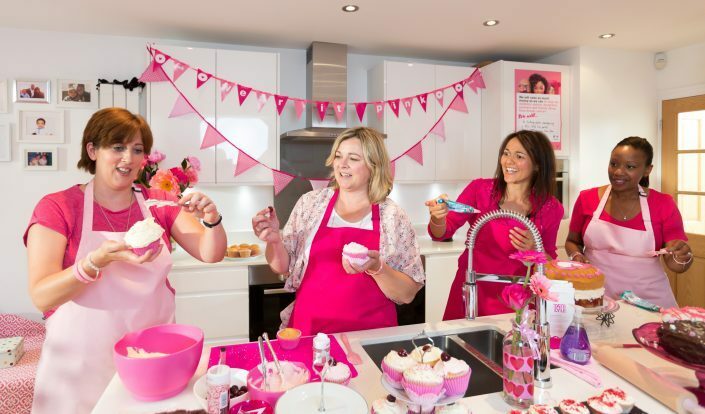 Emma Holman-West, owner of Alscot Estate in Stratford upon Avon shares what they do for wear it pink and how their fundraising has gone from strength to strength. 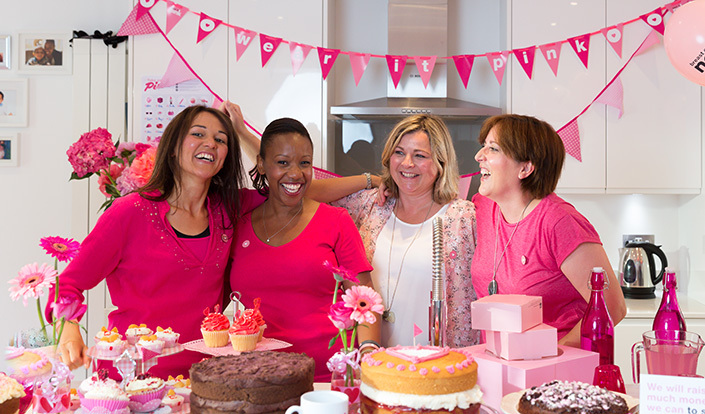 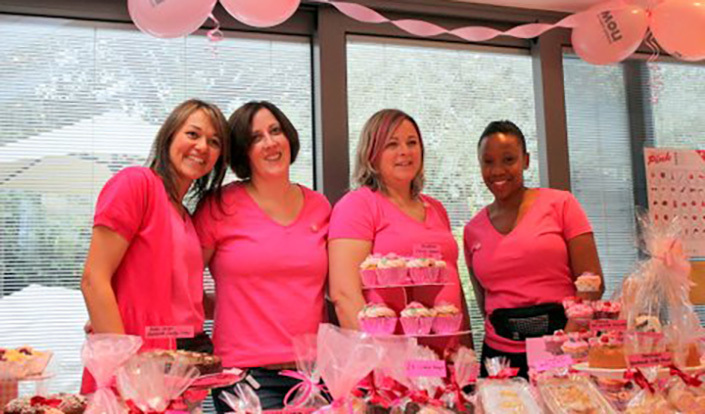 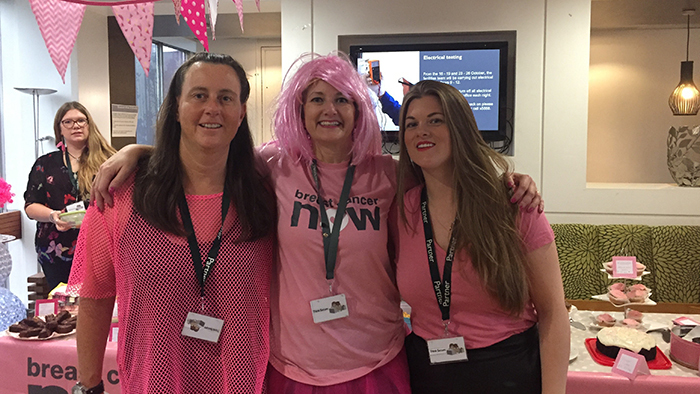 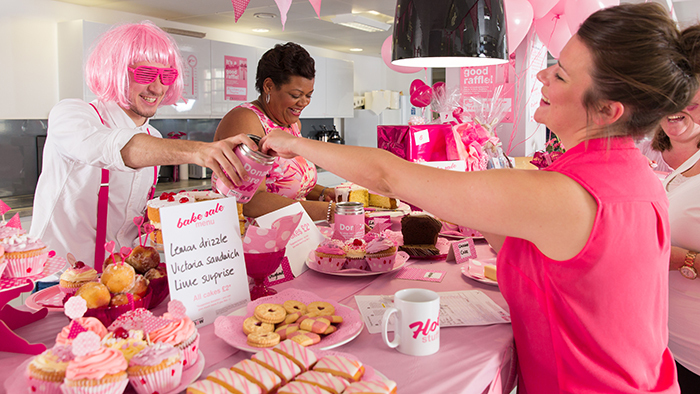 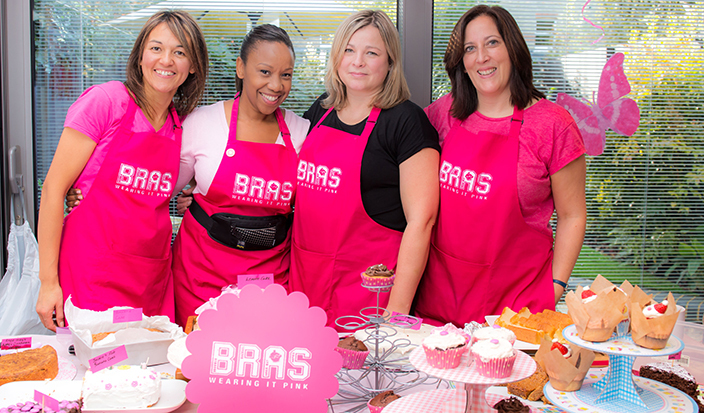 Rachael, Bronwen, Sophie and Angie-May are now in their third year of hosting an annual October event to raise money for breast cancer research.